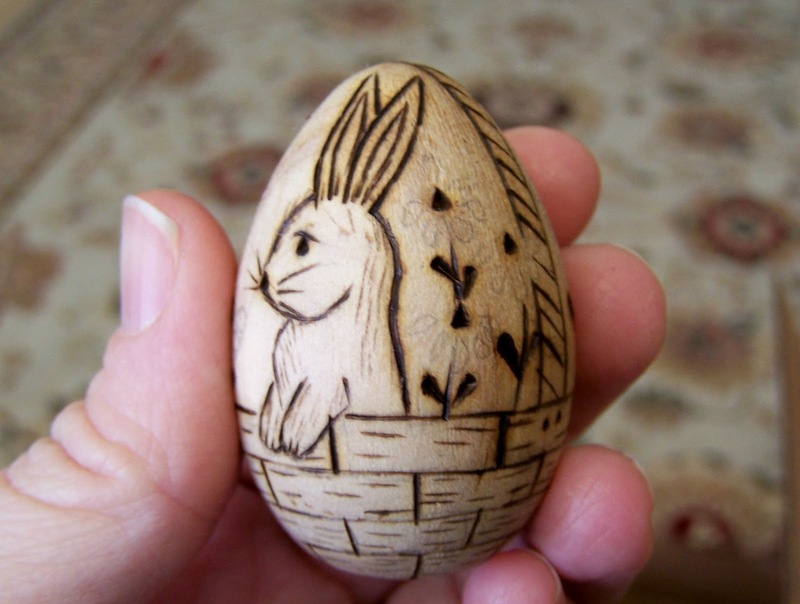 Sunday, March 13, 2016 the 11th annual Egg Eggstravaganza will be happening from Noon to 5 pm. 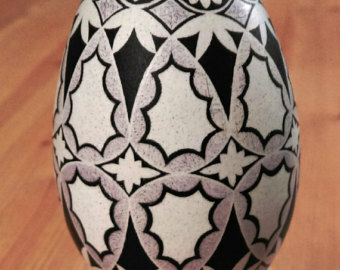 At St. John the Baptist Byzantine Church 185 East Main St. Local Egg artist will be demonstrating and displaying their art also they will be selling it. 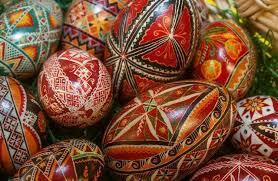 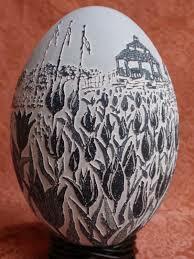 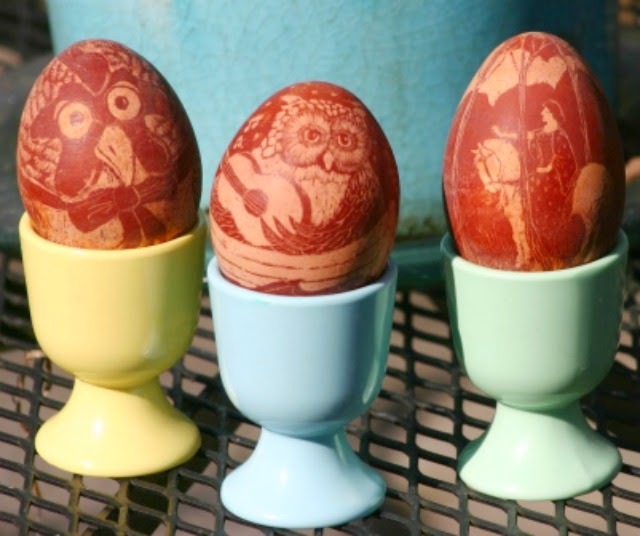 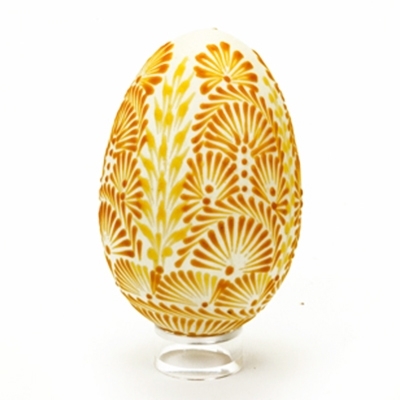 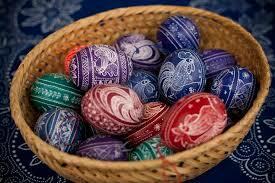 Some things you will see would be Eastern European pysanky, Polish drop-and-pull wax relief eggs, Hungarian-style eggs, onion-skin-dyed etched or scratch type goose eggs, vinegar-etched emu eggs, wood burned eggs,and tie-dyed eggs. 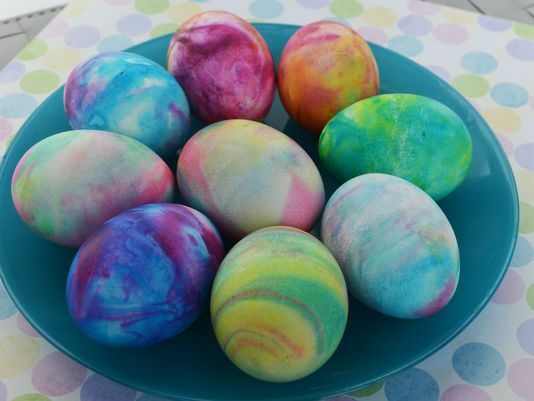 Go out and enjoy some eggs !